I love this amazing and kind couple! They were surrounded by family and dear friends on the perfect day here in Southern California! 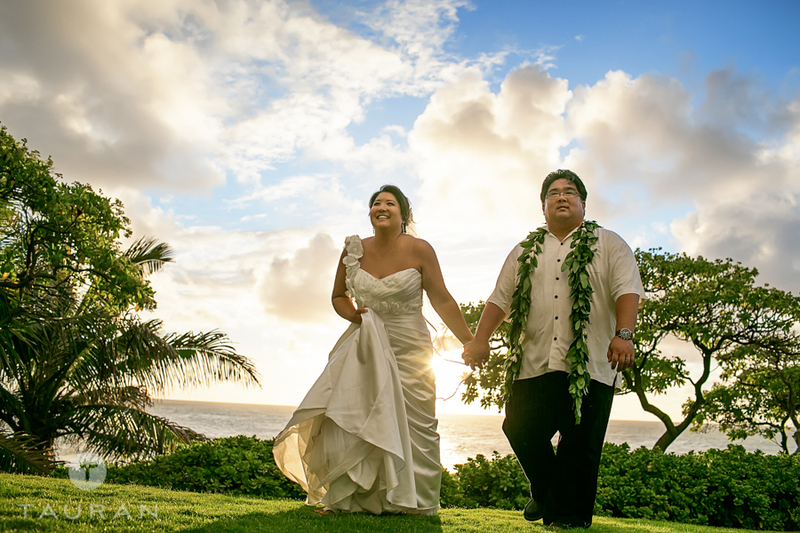 It was my distinct honor to be part of this special couple’s wedding in beautiful Oahu – they were certainly blessed to be surrounded by the love of family and friends, despite the journey! Check out that wedding party – 15 groomsmen and 9 bridesmaids! Thanks so much for making me feel like one of the family! Hi everyone! I’ve been long looking for an opportunity to share with you some of my knowledge and techniques I have learned over the last 7 years, something that will take your photography to the next level and help your studio to stand out! I’m proud to announce that I will be giving a 3-day photography workshop along with another award winning studio, JEZA Photography! 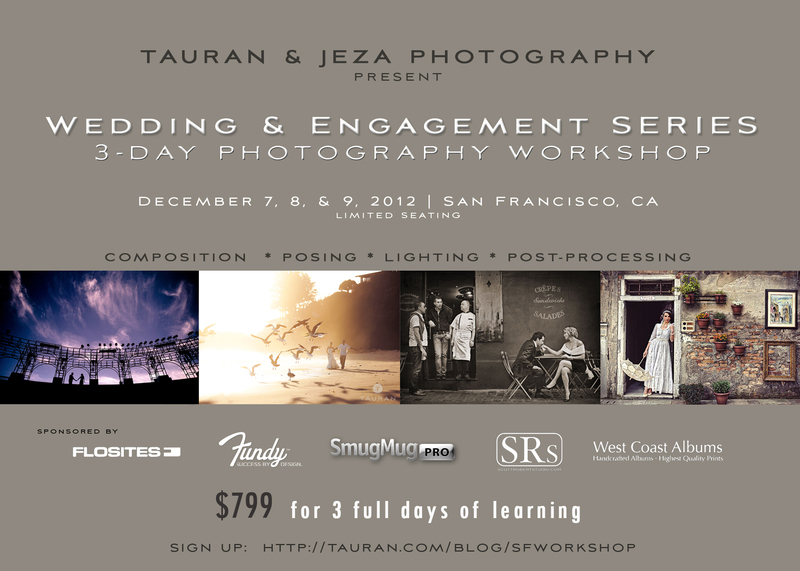 Zabrina and Jeremy, the owners of JEZA Photography, along with myself, want this workshop to be a rich, hands-on, learning experience that will improve your imagery right away! We’re going to march out our wedding day and engagement workflow and philosophy, lighting and posing techniques, post-processing in Lightroom and Photoshop, and some of my fail-proof ideas that will work on every and any wedding! This is an opportunity to interact with us face-to-face and expand your photographic vision! We will also have a stylized shoot featuring models and real-life couples as subjects, so you can practice first-hand, and expand your portfolio as well. We couldn’t think of a way to present you all this information in a short period, so we have decided to created a 3 day experience for you, and, for a great price! 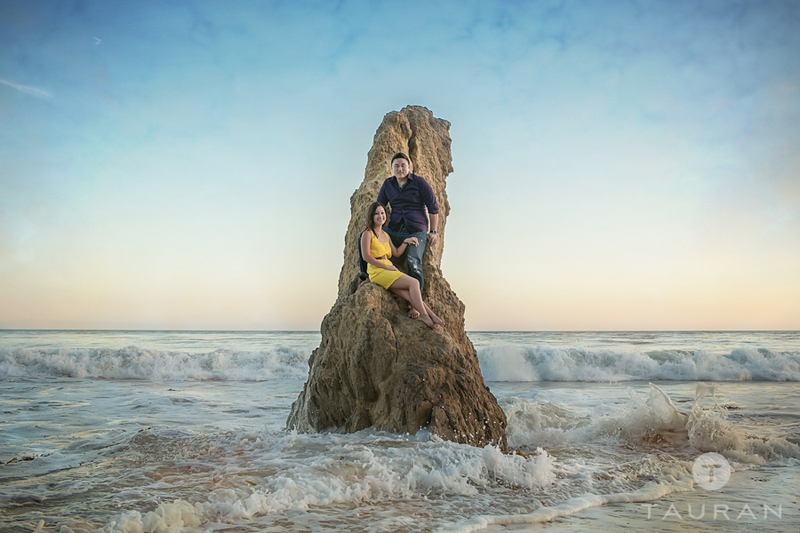 I had a great afternoon with this couple – we ended the session in Malibu and almost didn’t make it out during high tide! We were soaked but got some great images – enjoy! 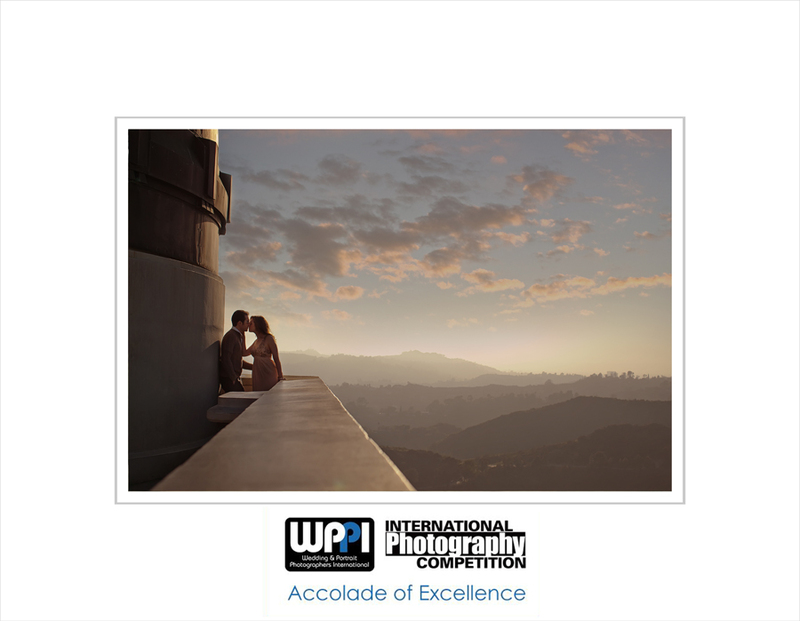 My recent winners in the 2012 WPPI First Half 8×10 Competition, congrats to the other winners as well!